The project “Political and sOcial awareness on Water EnviRonmental challenges” (POWER) is an EU funded project under the call H2020 call which started in December 2015. It supports cities throughout the world to improve their water management to modifications caused by climate change and urbanisation. 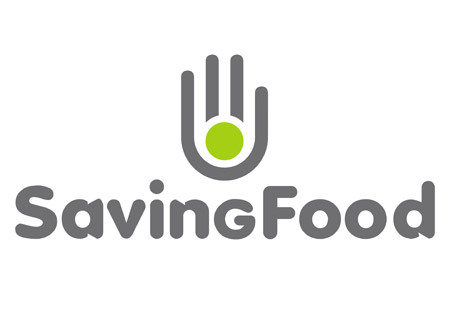 SavingFood project – a two years EU funded project by the Horizon 2020 research and innovation programme – aiming at offering a novel approach to tackle food waste, by turning the environmental issue into an innovative solution to fight hunger through the redistribution of surplus food to welfare organisations that support people in need. 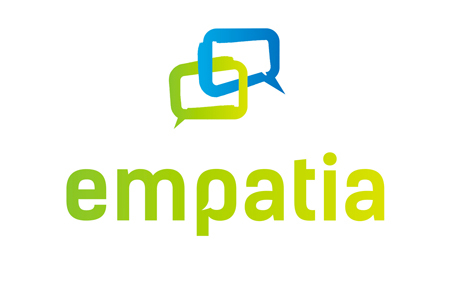 Empatia is the first hands-on digital platform for creating and managing a coherent participatory system that integrates multiple channel of citizens' engagement in one simple solution. Empatia mission is to promote inclusion, higher quality deliberation, better voting mechanisms, transparency and accountability in city management.